November 13 - "We will not tolerate the possession of nuclear weapons by Iran," [Israeli prime minister Ehud] Olmert told NBC television's "Today Show" program, ahead of talks with President George W. Bush on Iran's nuclear ambitions and the Israeli-Palestinian conflict. I just returned from a tour of Israel as a guest of what many would term "the lobby." I have been to Israel several times during my career as an intelligence officer and Middle East specialist, but this trip was particularly illuminating. I was invited in the aftermath of the summer Lebanese war between Hizballah and the Israel Defense Forces (IDF). I assumed that much of the discussion would be a post-mortem on the IDF's operations in Lebanon - I had been fairly critical of the IDF's performance against Hizballah. As I expected, we did have a lot of discussions with IDF officers and government officials, as well as members of the press and academia about the IDF's problems in Lebanon, but the overwhelming message of the trip was the recurring and persistent theme: Iran - specifically the Iranian nuclear program - is an "existential threat" to the State of Israel. Not only did my discussants tell me this, but Prime Minister Ehud Olmert used the phrase in an October meeting with U.S. Secretary of State Condoleeza Rice - "...for the first time in my life I feel that there is an existential threat against the State of Israel." 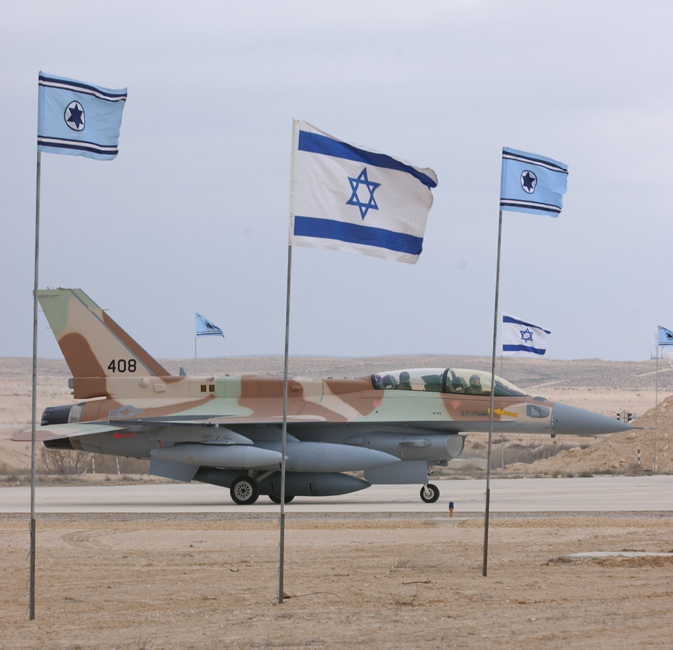 Israel has faced, and faces, numerous threats. What makes the threat from Iran different is Israel's belief that a nuclear-armed Iran poses a threat to the very existence of the Jewish state. Forty percent of the world's Jews live in a 50 mile coastal strip centered on Tel Aviv. A nuclear strike on this area would be tantamount to a second Holocaust and would likely be unrecoverable. 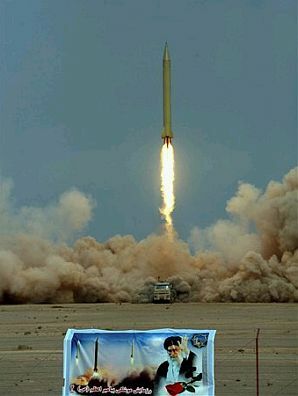 The Israelis further believe that Iran, unlike other countries in the region (like Syria), cannot be deterred from launching a nuclear strike on Israel. Senior Israeli officials told me that they are of the belief that once Iran acquires nuclear weapons and the means to deliver them, it is only a matter of time until they strike. They are taking Iranian president Mahmoud Ahmadinejad at his word. How close are the Iranians to developing a nuclear weapon? According to a senior Israeli official (in the intelligence business, we would have described him as "a source with direct access to the information"), Iran has not yet mastered the large-scale enrichment process needed to produce sufficient fissile material for weapons production. It might take them another year. After that, it could take a year of production - using cascading centrifuges - to make the required fissile material and a year after that to produce the weapons. Of course, weapons design will not be much of a problem - Iran acquired much of that technology from Pakistani nuclear scientist A.Q. Khan. All in all, the Iranians will likely have a nuclear weapon for their Shihab-3 ballistic missiles (see photo) in three years. The Shihab-3 has a range of over 1000 miles, enough to strike virtually anywhere in Israel. The Israeli deputy defense minister said this week that Israeli military action against the Iranian nuclear program might be necessary. Ephraim Sneh, a former general, said he considered the military option was the last resort, but "the last resort is sometimes the only resort." Senior military officers believe that they have only a year to resolve the issue diplomatically, or military action will be necessary. The Israelis are fully aware of the potential Iranian reaction (See my earlier piece, When Diplomacy Fails - Reactions to an Air Strike on Iran) to a strike, but believe that the nature of the threat - the existential threat - leaves them no other choice. 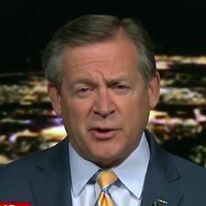 In March, I wrote an analysis for MSNBC's Hardball (Iran - Israel's Air Strike Options) in which I stated that the Israeli Air Force does not have the capability to hit the approximately 1500 aim points required to effectively cripple key components of the Iranian nuclear enrichment program. I remain of that opinion. This issue - the "existential threat" to the State of Israel - will be the main topic of conversation between American officials and Israeli prime minister Ehud Olmert this next week. Olmert arrived in the United States Sunday.